ZARZUELA "C-3" has all the tints of a Cuban fruit stand. 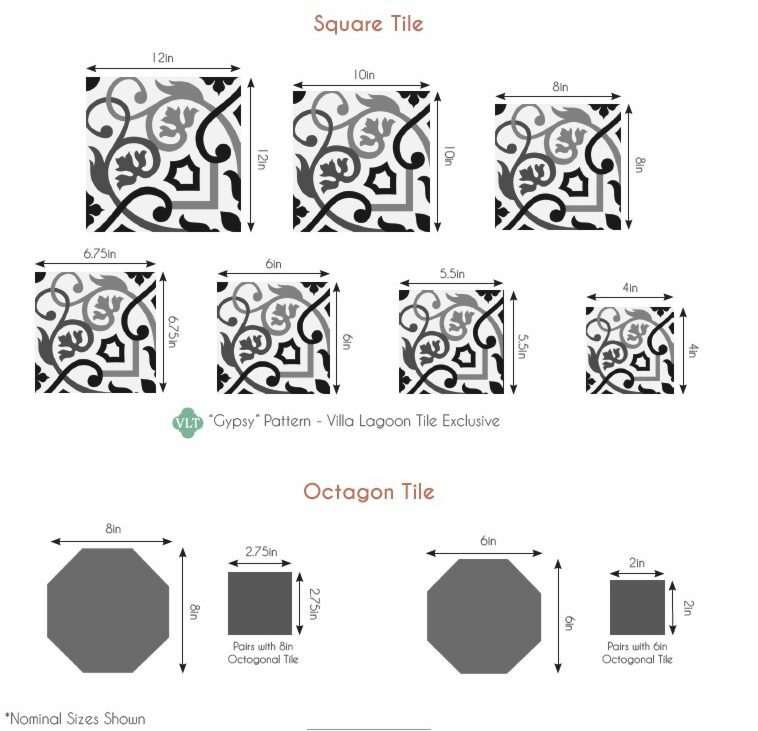 What glorious tile for a restaurant or a kitchen to inspire some delectible dishes. The trellis-like pattern and fresh green leaves bring the outside in...or complete a patio to create an outside living room. Pineapple, mango, payaya, limes, peaches, ...all present in this fruity colorway. Consider a solid color border in a matching color or our EMILIO Border in matching colors.